This week we were joined on the Australian Aviation podcast by Mark Robinson from Frequentis. 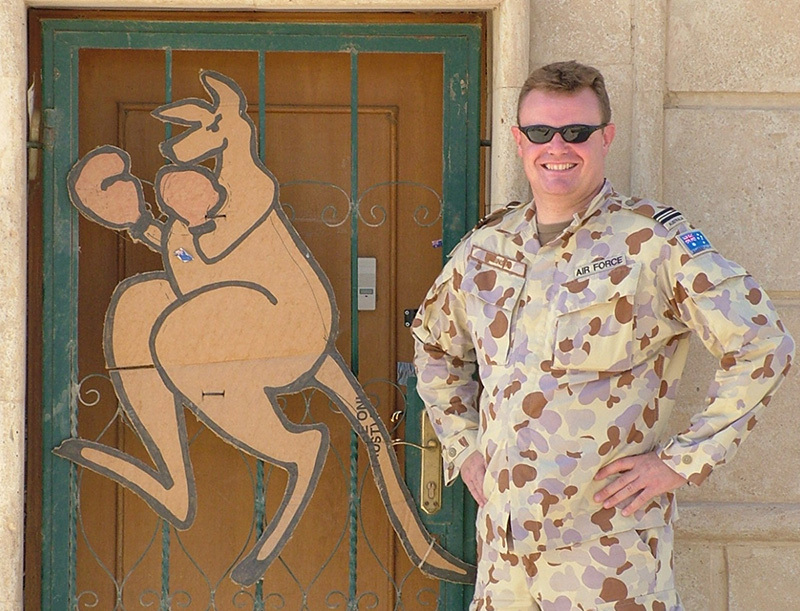 Robinson is a 20-year veteran of both the Royal Navy and the Royal Australian Air Force. In his military career as an air traffic controller, Robinson was deployed several times including to the conflict in Bosnia in the 1990s on the HMS Ark Royal, as well as a couple of times to the “sand pit” in Iraq. Robinson is the lead Business Development manager for the Australia/New Zealand region for Frequentis, which supplies communication and information systems for the civil aviation, defence, public safety, maritime and public transportation industry. 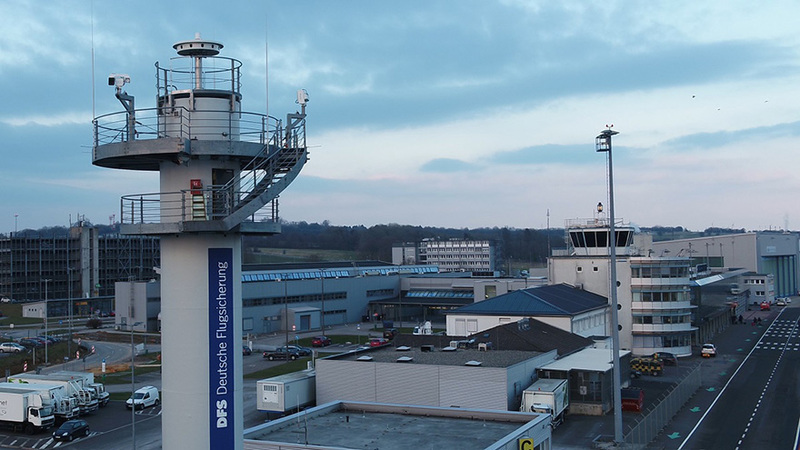 While Robinson’s involvement in the business is quite broad, today’s podcast has a focus on Remote Virtual Towers and Aeronautical Information Management solutions. It’s fascinating to hear about the evolution of technology in this space. Listen in as Robinson shares a snapshot of what the future of ATC looks like. New Zealand is moving towards the virtual tower system for regional airports. New Zealand’s Airways Corporation, Civil Aviation Authority and Air NZ is working on the new network. The last manned control tower built was in Wellington and become operational this year.